Most cars and light trucks. Not valid with other offers or specials. Coupon must be presented in advance. 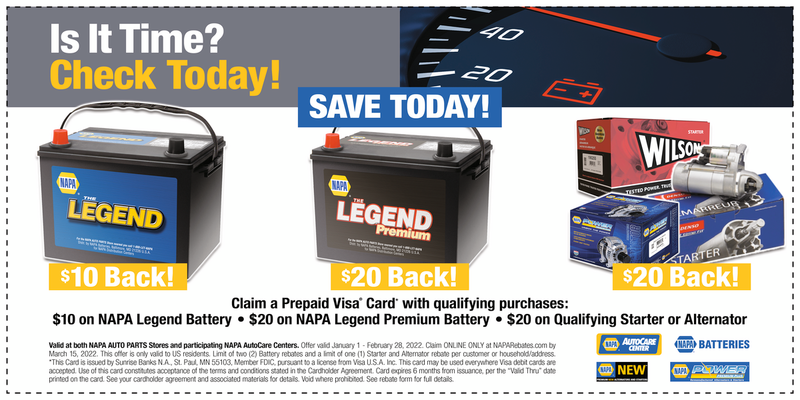 If your timing belt is close to due, take advantage of the savings! Not valid with other offers or specials. Coupon must be presented in advance.